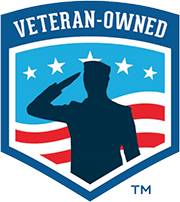 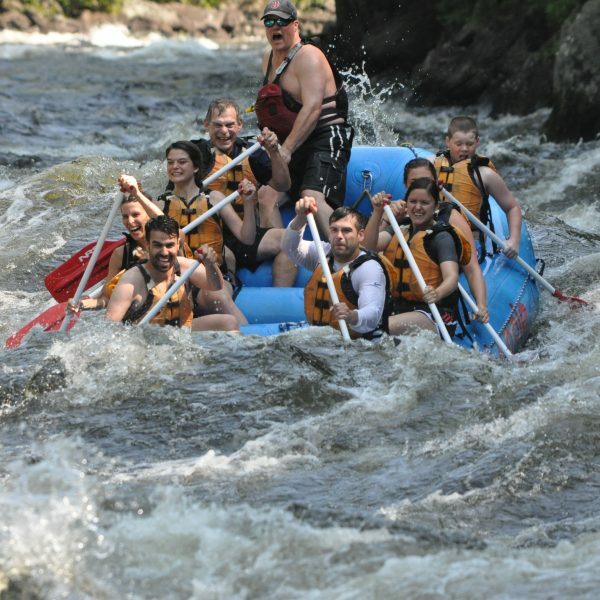 Our family has offered whitewater rafting adventures in Maine on the Kennebec and Dead Rivers since 1983.  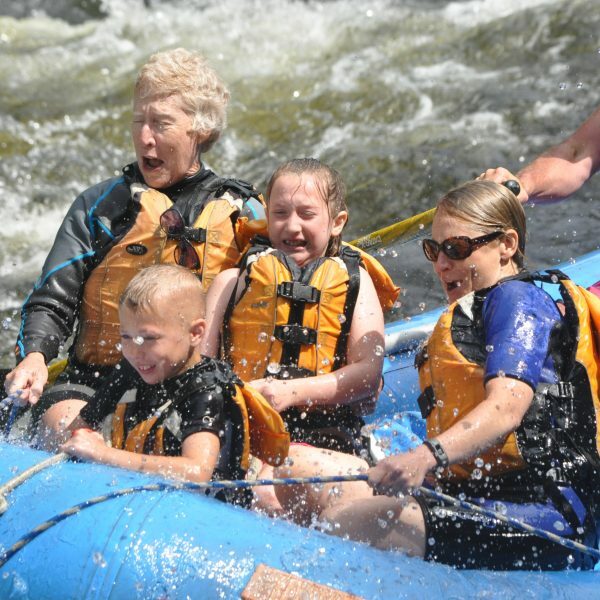 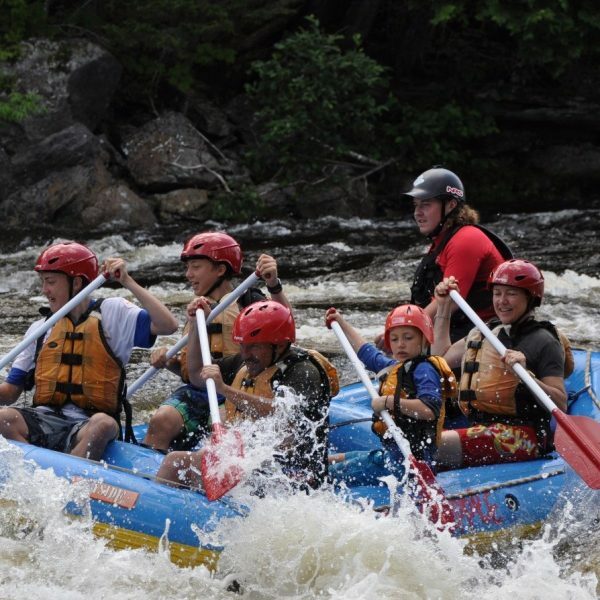 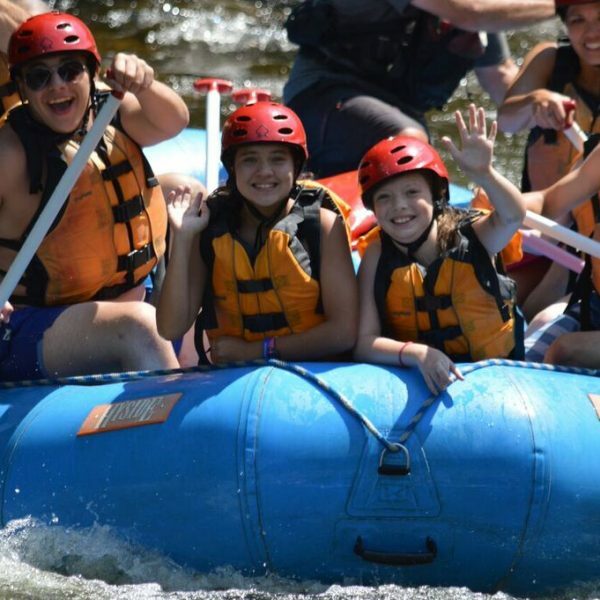 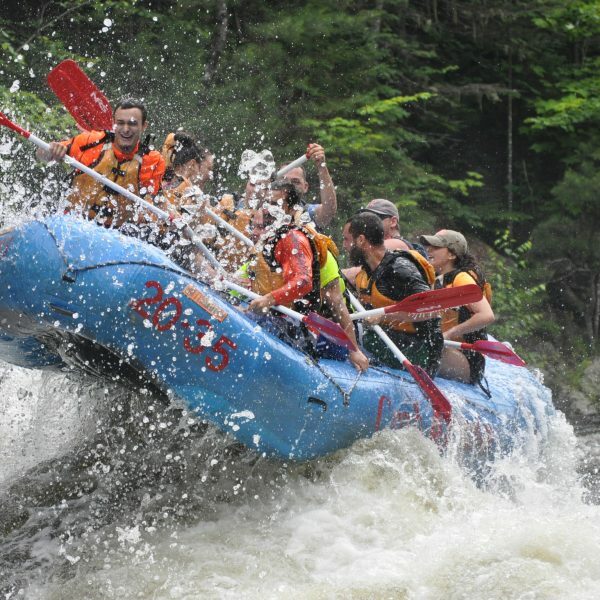 At Crab Apple, world class white water, comfortable lodging and an awesome staff combine to make a great rafting experience for your friends, family or group. 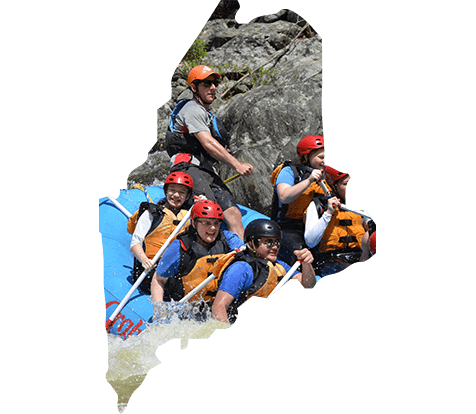 Complete your Maine Crab Apple Experience!